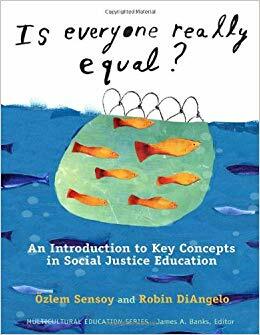 Home > Our Blogs > Facing Canada > The Road to Equity: How do you define equity? When I agreed to continue in my role as Instructional Coach, I wanted equity work and the support and knowledge of these four communities to be the lens for all of my work. A colleague once told me that in order to do equity work you need to know the facts. 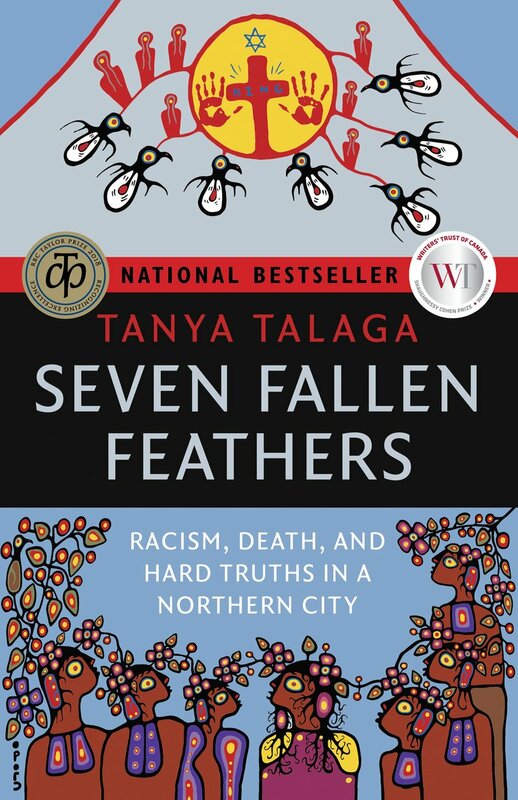 Over the summer, I read numerous books, watched videos, read articles, attended author presentations and followed conversations on social media to gain as much knowledge as I could about histories and lived experiences of members of these four communities. To be honest at first the information was difficult to locate. The information I was able to find was often overwhelming and took time to process and talk through. 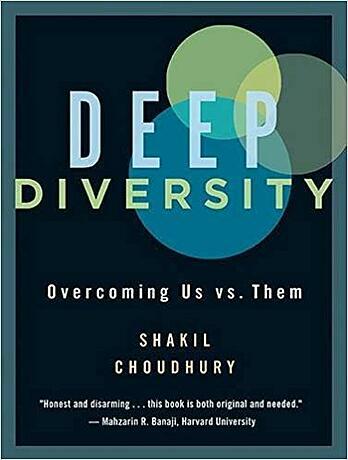 My Learning: After reading Deep Diversity and Is Everyone Really Equal? Both texts explored issues of unconscious bias, privilege and positionality. 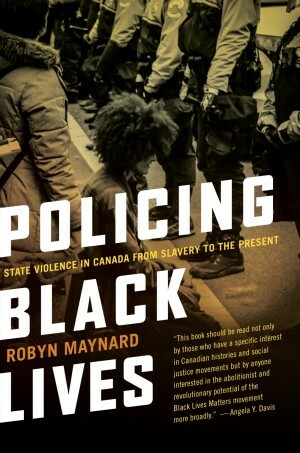 Reading these texts encouraged me to really reflect on the life I was living, and the privileges I have that I was not even aware of simply because I was born in a white, abled, cisgender body. Racism is not always overt and as I found in my research, not even the most damaging aspect. Daily microaggressions and systemic racism are what has long term negative effects on individuals. I began to notice the opportunities I had and more importantly the opportunities that my children had that I had never realized were the result of privilege. Then began the journey of having difficult conversations with others when I made these observations public. I often hear the argument or the reaction “I have worked hard for everything I have and I have a hard life too.” I feel this is sometimes a defense mechanism or emotional reaction. Sometimes when we have to face that other people have to work hard we take it as a personal attack, that someone is saying we did not have to work hard. No one is saying people did not have to work hard, we all do.The fact remains however that some of our paths are easier to travel on. Having to navigate the pressures of the world are hard enough without throwing race, gender, and sexuality into the equation. For some of us those are not an issue EVER!! I have struggled with how to respond to this. From my own life experiences I could agree with both of these statements and go into detail about being adopted and moving out when I was very young and the struggles I had. When I think about it however, I still had easier than most. I was able to get a job easily, even as a teenager. When I went to apply for social assistance at 17 I never felt like I was being judged or was somehow responsible for my situation. And the most significant thing I find is that no one would ever assume that this would be my story, and when they do find out, they only celebrate me for somehow rising above it. When I was at an author talk for “Why Young Men” I heard a woman share a similar story to my own. It wasn’t until then that I realized the unconscious bias in the audience. She was not celebrated for overcoming hardship, it was accepted and somehow felt expected in the audience that she would have these struggles. Did I mention she was black? It was these small moments that my research has really opened my eyes to. My daughter was given the opportunity to attend a half day tech camp in the summer because she has a laptop through her SEA (Special Education Assistance) claim. I assumed her classmate, who also had a SEA laptop, would be attending. It wasn’t until I arrived the first day that my privilege hit me square in the face. Her friend would not be here, his mother did not drive and who is able to pick up and drop off their child for a half day camp when they need to work full time year round? I looked around the room and realized how privileged we all were that our children could attend this program. To be honest, my daughter has many opportunities to learn about technology and maybe did not benefit from the program as much as someone else might have. I guess we believe that offering or simply having the technology is enough. I walked out of the first day angry with myself that I have not reached out and offered to drop off and pick up any of my daughter’s classmates who could not get to the camp. Angry that it had not occurred to me prior that even though the idea of this program was amazing, access to it was blocked for many. Now my daughter is further privileged by having this experience. The gap widens. These are the small details that are involved with systemic and institutional racism and prejudice. These are the details that we need to be uncovering and exploring in ourselves and in our students. Students know about Human Rights. They know that overt racism, sexism, and ableism is bad and illegal. But if we as educators stop there that is how we perpetuate the idea that racism and prejudice no longer exist. A black family not being able to register their child for camp because they are black would be a human rights violation. Would your students see it the same way if the family was able to register but was not able to attend because if was a half day program and they did not have the means to get there? This shift to really getting to know ourselves as educators and unlearn many of the beliefs about our students, their families, and their lived experiences. I knew this would not be a quick and smooth path, but was one I wanted to venture down. In part two of this blog series I will cover how I took my own learning and expertise to help other educators start their journey to learning about who they are as people, and how their privilege and inherent biases impacts their students.